It's no secret, the real estate industry is changing. It is evolving faster than most industry experts anticipated. The reality: most brokerages and agents are unable to grasp the coming changes, are in denial about the potential impact on the industry or their business structure are incapable of adapting to the changing landscape. The question is, "How are you going to prepare yourself or your team for the real estate industry of the future?" Join us for a Lunch & Learn series where we will answer those questions, and MORE! What innovations and technologies that are impacting agents, teams and brokerages? What are the advanced technology platforms already available or coming soon? How to structure your real estate business like a business? What is the psychology behind decision making? How to better understand your strengths and weaknesses so you will be more efficient? What are the best ways to use video and social media to strengthen your brand? What are the new skills agents and teams will need in the next few years? First, Branding Expert Phil Gayter of BrandStorm will talk about branding and the power of a brand. He will also share his "11 Tactics to Make Your Brand STORM!" 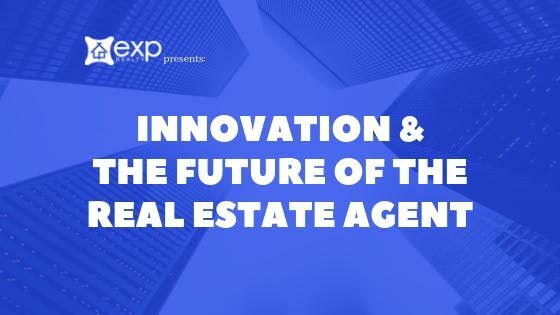 Then, Patrick Lynch, Founder of eXp Realty in Illinois, will share how eXp Realty is answering these questions for its agents and teams. He'll also talk about why eXp Realty is taking the real estate industry and the country by storm (pun intended)! HINT: branding is part of it! 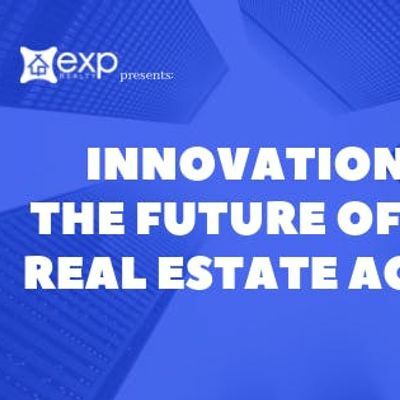 Using innovative technologies to collaborate and learn along with an innovative ownership structure, eXp is changing the way agents/teams and brokerages partner together to deliver a better client experience! Videography provided by Justin Barr and The Chicago Video Dude.